Killer Characters: Gotta love those cozies! 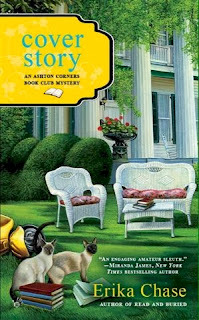 Being a member of a mystery book club, in this case the Ashton Corners Mystery Readers & Cheese Straws Society, can be a lot of pressure. You know, when there's this amazing TBR pile of mysteries just waiting for you to dive into and then, the book of the month happens to be a police procedural. Not that I dislike reading them. Anything but! 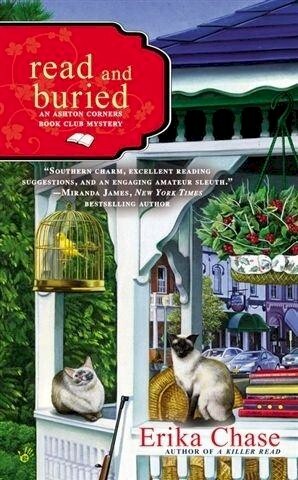 I love mysteries of all types and sub-genres but my very favorite are cozies. I think it's because they give me that crime puzzle to solve along with a good resolution. In other words, justice is always served, sometimes depending on your definition of justice. The settings are always important and I especially enjoy the small towns, much like Ashton Corners. I guess that's because I grew up in a small town and know just how wonderful they can (usually) be. They particularly appeal to the armchair traveler in me, taking me around the country to small towns I know I'll never see. I know, many of them are fictitious but that makes it even more important to visit them. My TBR pile right now includes many of the authors featured on Killer Characters and that's what makes it so difficult to settle down in this gritty world of big city cops. But it has to be done. And, to tell the truth, it's not so bad at all. I do love reading mysteries, after all. Since you're reading Killer Characters, I'll be you just love cozies. Am I right? But what comes second on your list? I'm right with you, Willow! 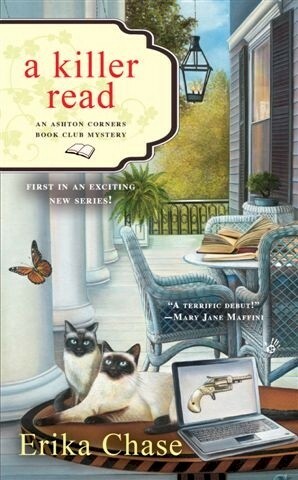 I love book clubs and I wish I could be part of the Ashton Corners Book Club - I enjoy reading about their mysterious hijinks and your own complicated life, Lizzie. We'd love to have you, any time, Mary Jane! I love cozy mysteries, and I read about 3-5 a month, but my first love is Urban Fantasy / Paranormal Romance. Wow, interesting first love, Aurian. Glad you're into cozies, too!